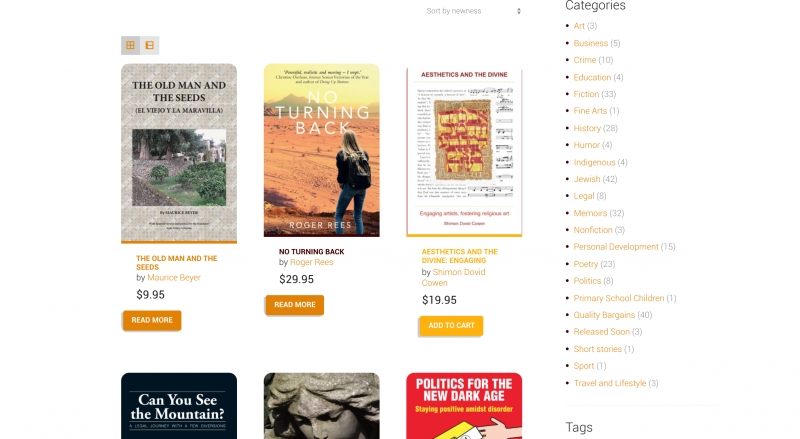 Hybrid Publishers is a publishing company located in Australia. They have a number of titles and asked for a very specific type of design. Hybrid Publishers is a publishing company located in Australia. They have a number of titles and asked for a very specific type of design. This design helped make their online presense much more modern. 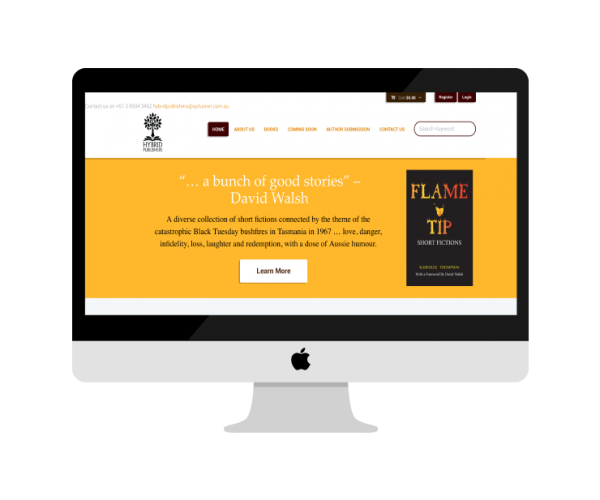 Inaddition to the website’s design we also dehlped them with formulating a new logo, a logo which is now printed on all of the books they sell direct to consumer as well as direct to wholesalers. In addition to the design, development, and branding work we also worked diligently with local hosting in Australia which helps keep loading times low for local viewers.